Sarah Easley and Beth Buccini are the owners of the chic NY boutique Kirna Zabete. In the video Sarah and Beth show off several pieces from the Stella McCartney Collection CIRCA Resort & Spring 2011. 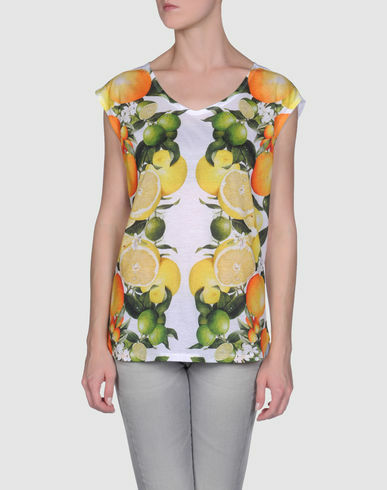 In the video Sarah wore a White Tuxedo Jacket with Black Lapel and Beth wore a Citrus T-shirt under her jacket. 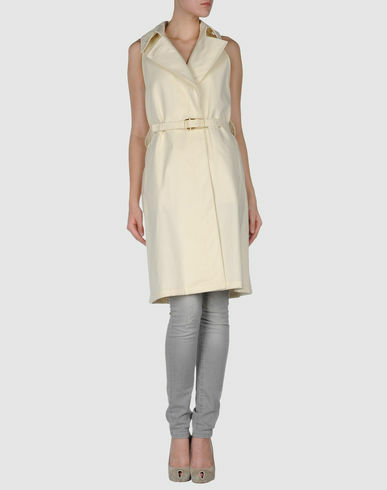 We also get a closer look at a Sleeveless Trench Dress. 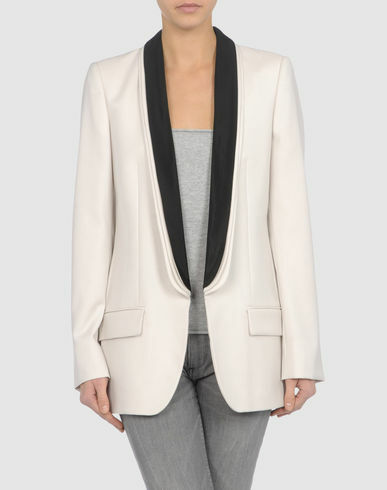 The tuxedo jacket is my favorite.